Roy King, director of the Louisiana State University Golden Band from Tigerland for the past five years, has been fired due to university allegations of conflicts in budget management. The university released a nine-page document that listed six alleged violations including using scholarships for twirlers and guard members without required approval. 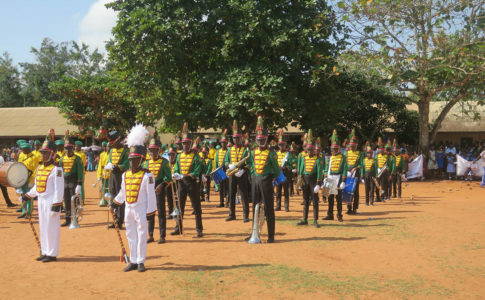 In return King has filed a civil lawsuit that denies the allegations and outlines various instances where the school of music had tried to obtain control of funds that had been donated specifically to the Golden Band. 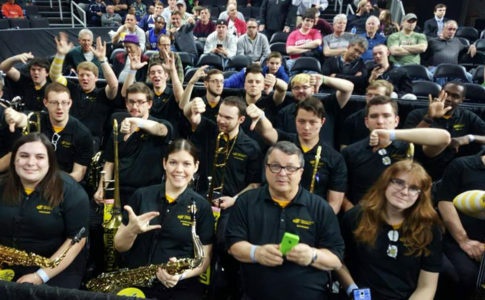 While the band is part of the school of music, much of the group’s funding actually comes from the athletic department and various private donations. Prior to his termination, King had worked with the band for more than 18 years. 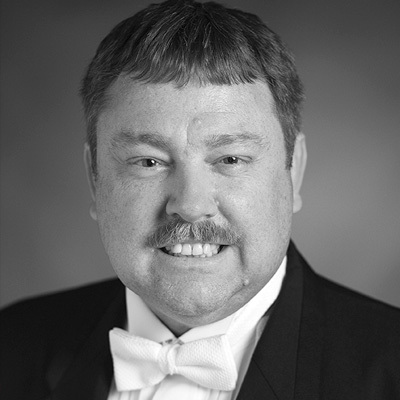 Dr. Dennis Llinás, the associate director of bands, is serving as interim director.